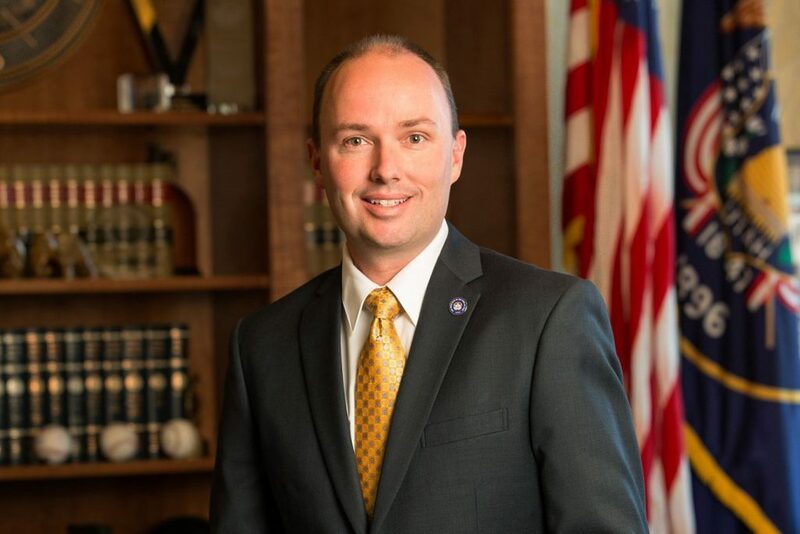 UServeUtah, the Utah Commission on Service and Volunteerism, was created by state statute in 1994 and is comprised of 20 members representing local government, community based organizations, and statewide networks, as well as 8 staff. As the state's central coordinating body for service and volunteerism, the Commission is responsible for developing, implementing, and sustaining a vision and culture of civic engagement and national and community service within the state. Learn best practices at an upcoming Volunteer Management Training. Find a way to serve in your community! Recognize your organization's outstanding volunteers with the Lt. Governor's Volunteer Recognition Certificate. It is inspiring to hear stories from all around the state of Utahns’ commitment and passion for serving their friends, families, neighbors, and communities. This spirit of service has earned Utah the #1 ranking in the nation for volunteerism and civic engagement for nine consecutive years! Volunteerism helps meet critical needs in Utah and provides significant economic and social value for our citizens and communities. Each year Utah volunteers dedicate millions of hours of service. Last year alone that service was estimated to be worth $3.5 billion. The poet, Henry Longfellow said: “No man or woman is so poor as to have nothing worth giving.” This is the vitality of volunteering; it is something that anyone can do – no matter where they live, their age, income, religious or cultural affiliation. Volunteering is a wonderful opportunity that is open to all of us and there is a vast range of possibilities for volunteerism in Utah. I invite you to join with us as we focus on making a difference. Established in 1993, the Corporation for National and Community Service (CNCS) is a federal agency that engages millions of Americans in service through its core programs–Senior Corps and AmeriCorps–and the national volunteer efforts through serve.gov. The mission of CNCS is to improve lives, strengthen communities, and foster civic engagement through service and volunteering. As the nation’s largest grantmaker for service and volunteering, CNCS plays a critical role in strengthening America’s nonprofit sector and addressing our nation’s challenges through service. Visit nationalservice.gov to learn more about this agency and its programs. 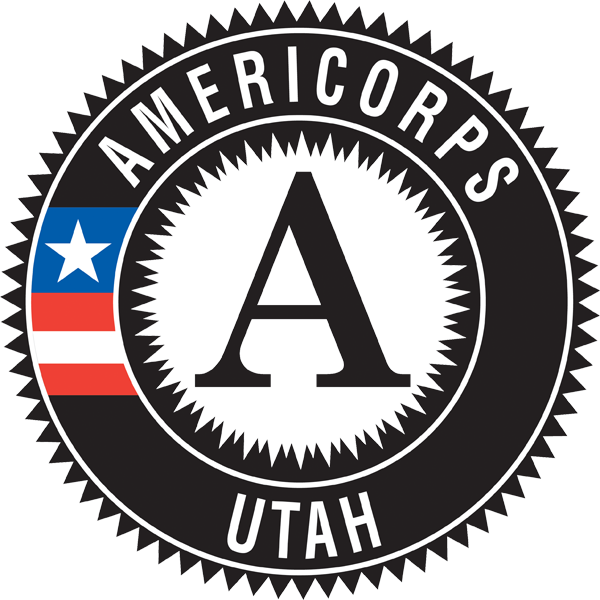 Learn more about AmeriCorps Utah programs!